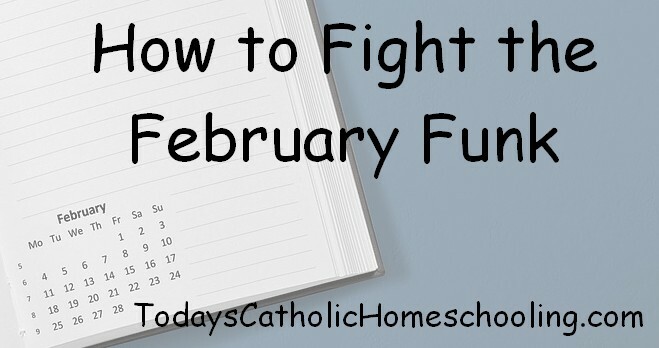 Despite being the shortest month, February is the bane of most homeschooler’s year. The holidays are far in the rear-view mirror, family members are aggravating each other due to being stuck inside too much together, cold and flu season is in full swing, and spring still seems far away. It is enough to make a homeschooling parent question both their sanity and their decision to homeschool. If there is a time in your life when you dream about sending your children to school full-time, this is it. 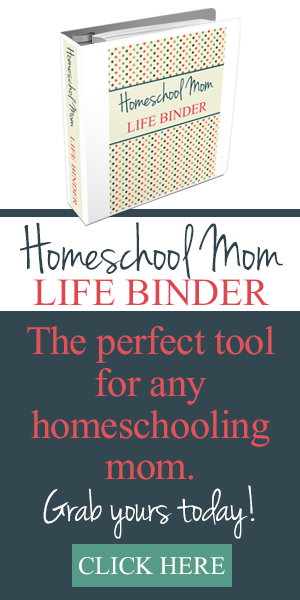 So, what can be done to help homeschooling families survive the dreaded February funk? This need not be an actual leave home for a warmer climate vacation (although if you are able to do that, please do! ), but rather a break from the visual routine. Many school districts take a week off during the week of President’s Day. I have found that taking this mid-winter breather can be a sanity-saver. Both parents and children need periodic mental breaks from school work. This week can provide the opportunity for both you and your kids to relax and do things you enjoy. It also provides something to look forward to in the midst of February. By February, everyone is sick of being in the house. This is a great time of year to check out some family-friendly museums or cultural attractions. Many local libraries have free or discounted passes. Check out what they have available and plan accordingly. What this means for us is that we have a day set aside to celebrate love in all its forms. Make the most of it! Have the kids exercise their creativity by making cards and decorating cookies. Indulge in some chocolate (Lent is late this year!) Maybe even plan a special dinner for your spouse or the whole family. Celebrating Valentine’s Day gives you something to look forward to right in the middle of the month. Somehow there is great comfort in knowing you are not alone. This is one case where you are definitely not the only one. 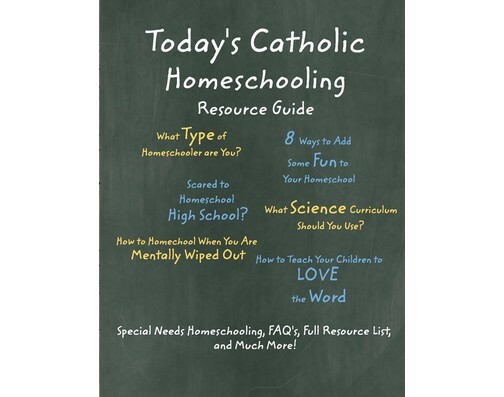 Take solace in commiserating with you fellow homeschoolers. It’s great if you can do this in person, but if not, reach out to your online support groups. We’re all in this together. We know how you feel. If there was ever a time for self-care, this is it. Take the time to do something that nurtures your soul, even if it is only for 10 minutes a day. Those little moments of self-nurturing can go a long way towards helping you maintain your good humor, something everyone in your family will appreciate. The sun is starting to get stronger. If the weather is not bitterly cold, make the effort to have both you and your children get some fresh air and sunshine. Even a short walk can do a world of good. There is nothing like a little sunshine to brighten everyone’s mood. It may not seem like it, but spring is coming! This is a wonderful time to plan a garden. Have children get involved in the process, researching plants and choosing what they would like to grow. It’s also a great times to start dreaming of household projects you might want to undertake once the weather gets warmer. Pick out paint colors or check out decorating magazines for inspiration. While February can seem never-ending while you are in the midst of it, remember that it is only 28 days. You can survive four weeks. Cross the days off the calendar and do whatever you can to keep February from getting the best of you and your family.